I downloaded The Sicilian Wife onto my ipad before a long flight. I was actually looking for another book by the same author, Finding Rosa. 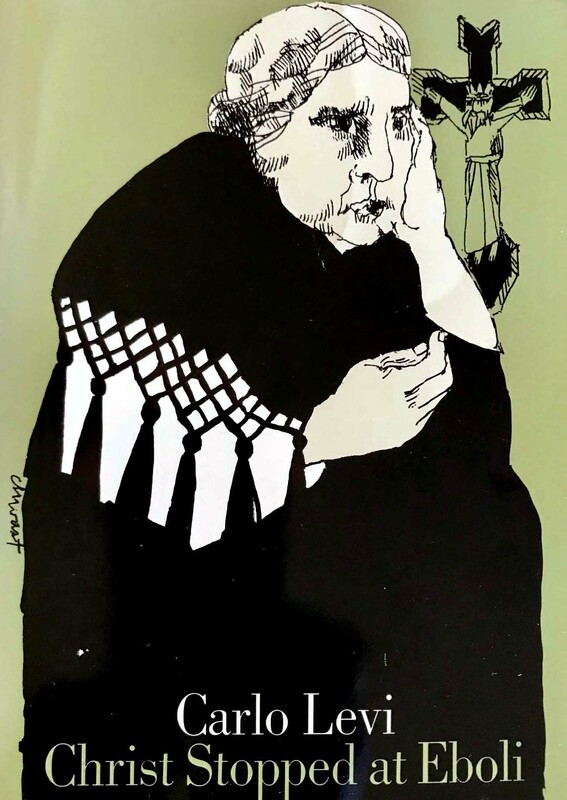 It was not available as a ebook at the time, so I purchased The Sicilian Wife instead. Once I started reading, I could not put it down. I have not read many crime thrillers. This one was very ‘film noir-ish’. In fact, I kept visualizing every scene in grainy black and white on a big screen. I hope someone is working on a screenplay! 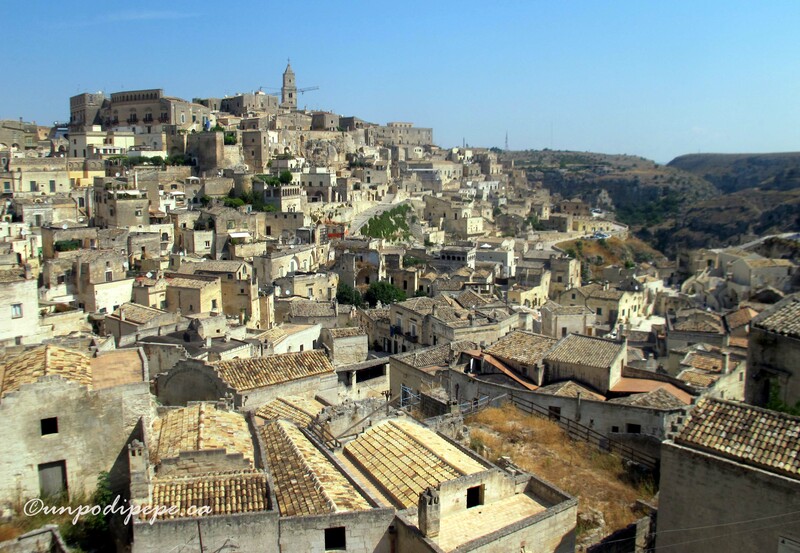 The Sicilian Wife goes back and forth between different timelines, as well as a double setting, Sicily and Edmonton, Alberta. These are not hard to follow, despite twists and turns in the plot. 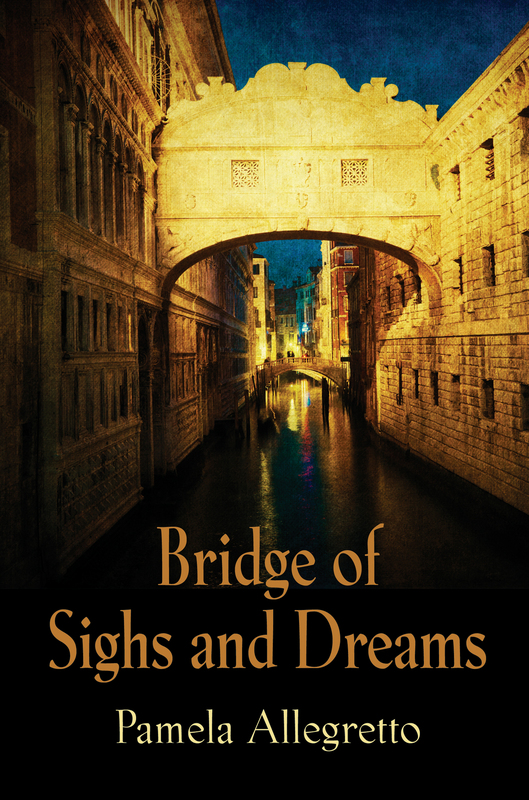 Sicilian folktales and proverbs, and contemporary Italian history add to the themes of escape and migration. Just when you think you know what is going on ….. I really can not say any more without giving away too much. 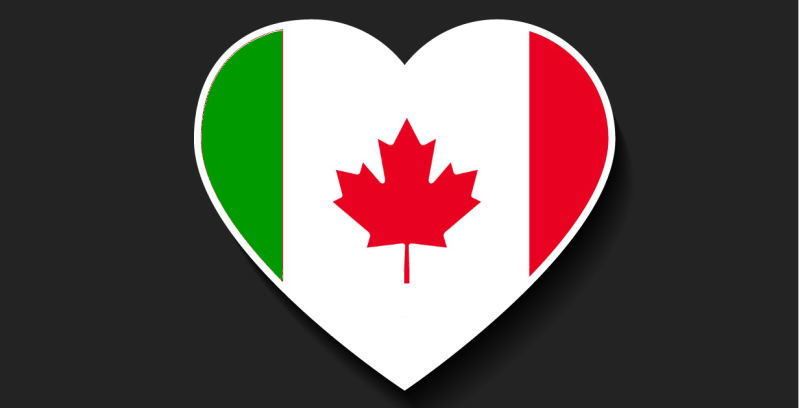 Just read it, especially if you are Italocanadese! I give it 5 peperoncini out of 5 🌶🌶🌶🌶🌶! 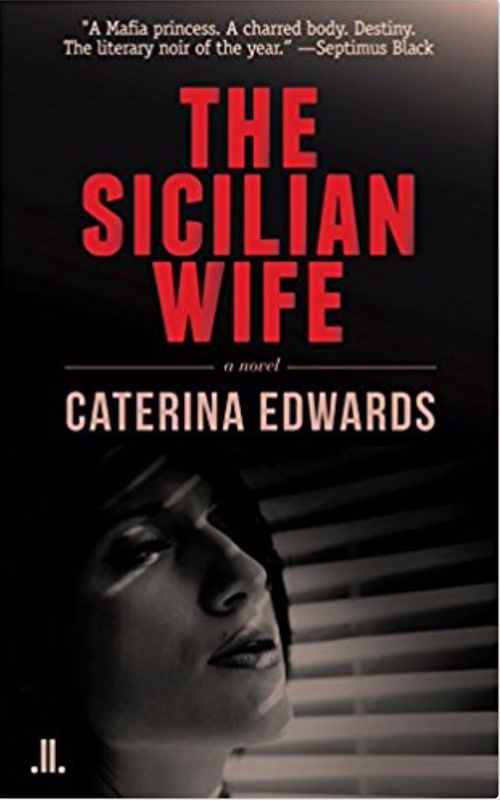 Note: The author of The Sicilian Wife, Caterina Edwards, is a fellow member of the Association of Italian Canadian Writers (AICW), although we have not met. Hopefully we will meet at a future conference! I purchased the ebook and the opinions written here are my own. Caspita, il tempo vola! Non ci credo che oggi è bloghiversario numero 4 per Un po’ di pepe! How time flies. 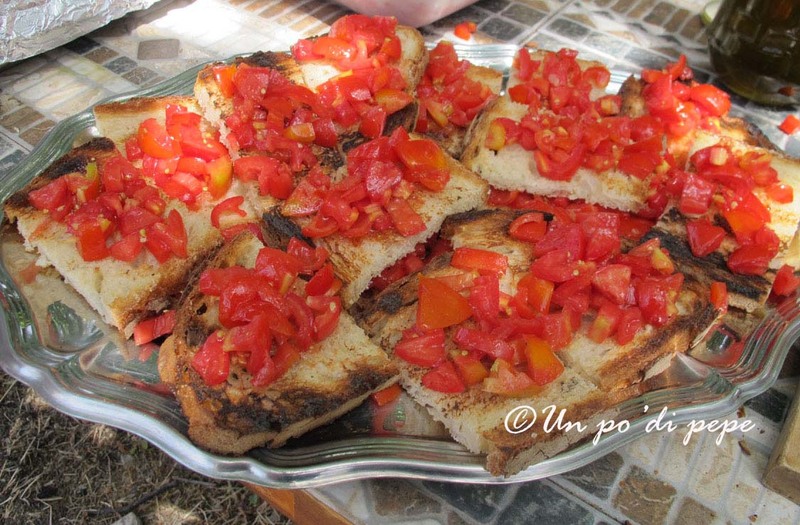 I can’t believe it is already 4 years since publishing my first post on Un po’ di pepe. Blog love! In June I met photographer Flynn at my mercato bancarella. He bought a tiny print and wrote a very nice and well-timed post on his blog about inspiration and art. I was interviewed by Silvia for her blog in October. It was amazing that someone actually wanted to interview me. Now I actually have the ability to quote myself-as I did in my last post, and will continue to do so as often as I can! Just because I can. Link to the bilingual post here. 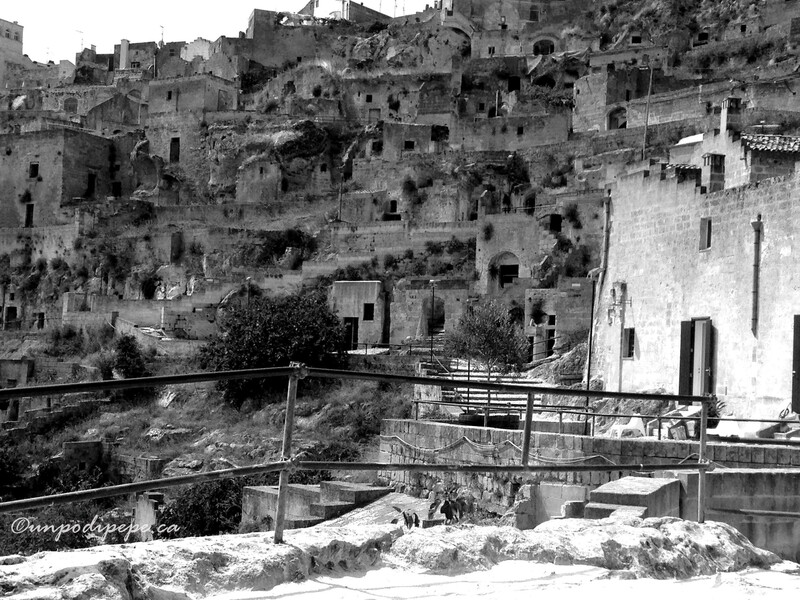 In February, honorary Calabrese Karen of the blog and book Calabria: The Other Italy nominated me for the Unique Blogger Award. This is a pay-it-forward, share-the-love blog vehicle. Nominees answer a set of questions, then nominate others. I have not found the time to respond yet, but Karen did say there was no pressure, no time limit. 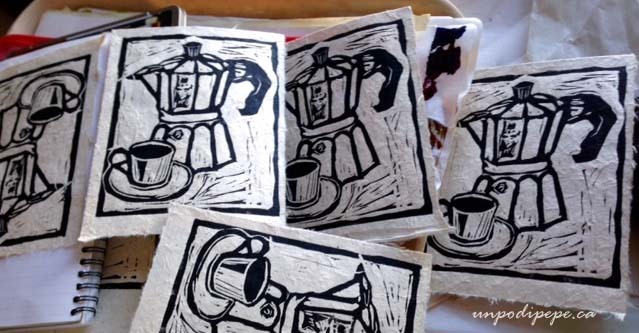 To celebrate follower#250, Mlle Cher was sent one of my ‘Espresso per Uno’ linocut prints! Hopefully it arrived before she left NY for Pietrasanta. I managed to squeeze in a spontaneous ‘extra’ trip to Italia in November to attend an art retreat and Fucacoste e Cocce Priatorje! Many of you enjoyed my attempt at contemporary art criticism in La Grande Cacata. The title says it all! 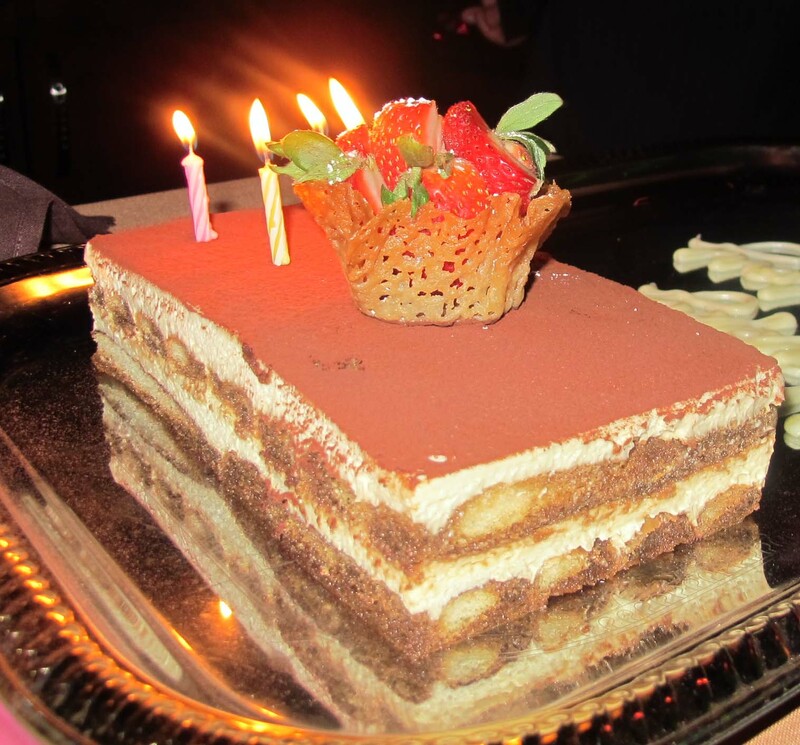 I joined the #DolceVitaBloggers linkup for my last post. The group posts on a selected topic from the 7th to the 14th of every month. I hope to participate again! You may have noticed those pesky ads for things like toenail fungus removal have disappeared from the bottom of the posts! Yipee! I upgraded my wordpress plan. Now I can use videos, once I learn how to load them. My pronunciation guide Italiano per Ristoranti continues to be the most viewed post. I am still planning to turn the downloadable PDF into an e-book once I figure out how to do that. Any tips would be greatly appreciated! Today is also La Festa della Liberazione d’Italia, the anniversary of the liberation of Italia from Fascist occupation in 1945. Viva la libertà! 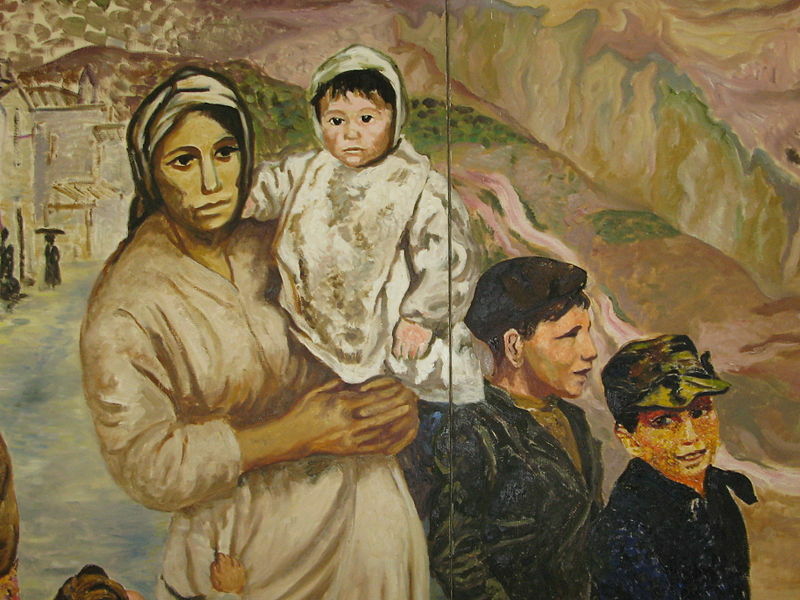 Last year, I said I was going to write about Le Donne Partigiane-women who were partisans in the Italian Resistance. 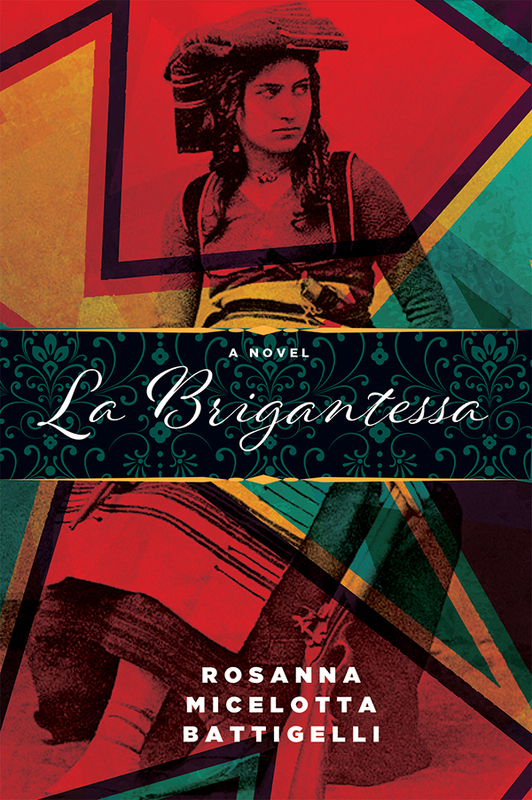 Well… that post is not written yet, so instead, I will include a book review of a book with una donna partigiana as the main character. 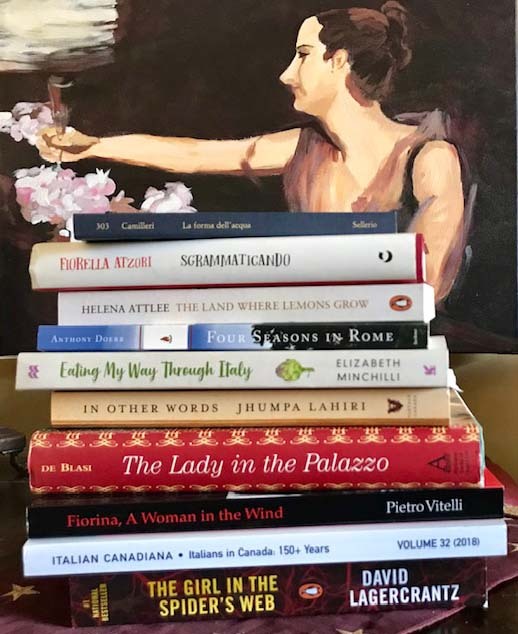 Grazie to all of you for taking the time to read, comment, send messages and especially for giving me an excuse to research and write about things that interest me! If you have any suggestions for posts or just want to say ‘ciao‘, leave me a comment. 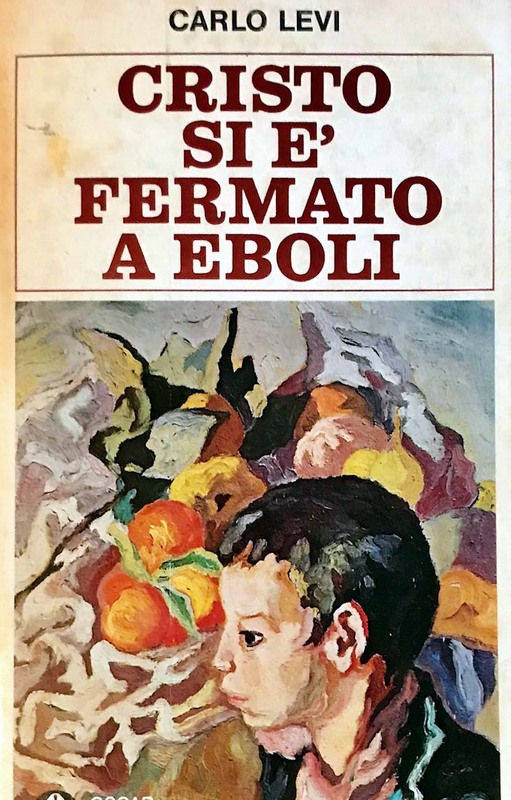 Posted by Un po' di pepe in Amici e Famiglia, Culture, Libri, Mangiamo! 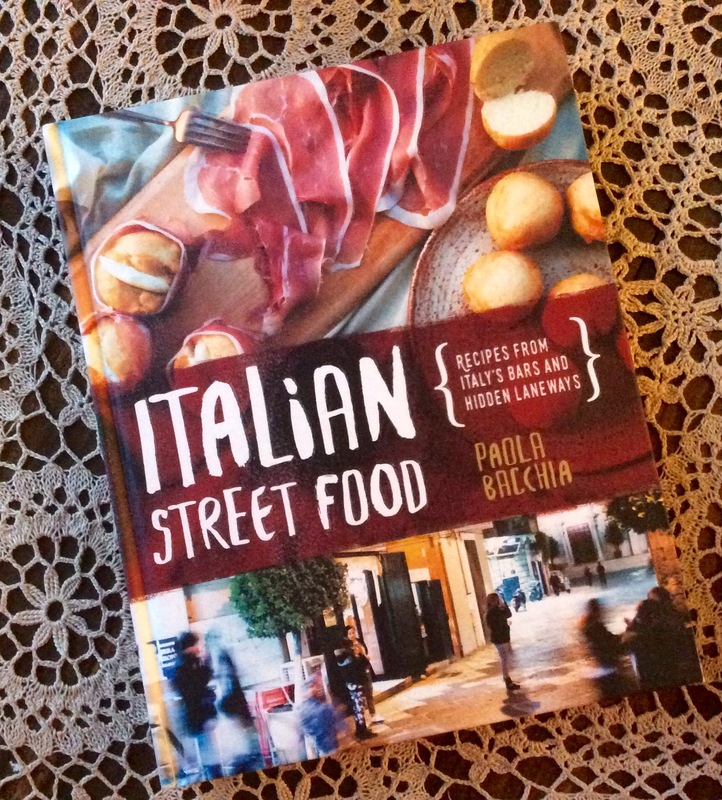 Italian Street Food: Recipes from Italy’s Bars and Hidden Laneways is finally available, and I just received my copy! Some of you may remember in February I had the pleasure of being a ‘recipe tester’ for Paola Bacchia of Italy on my Mind for this book. I tested the recipe for Fiadoni Abbruzzesi which were squisito. 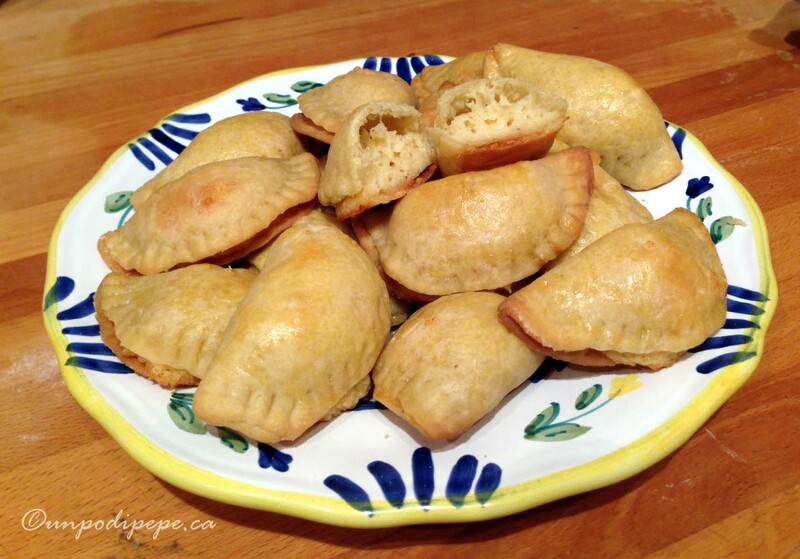 I have made them several times now and can’t wait to try more of the recipes. A country’s street food is usually reflective of its ‘real’ food…what people actually eat. 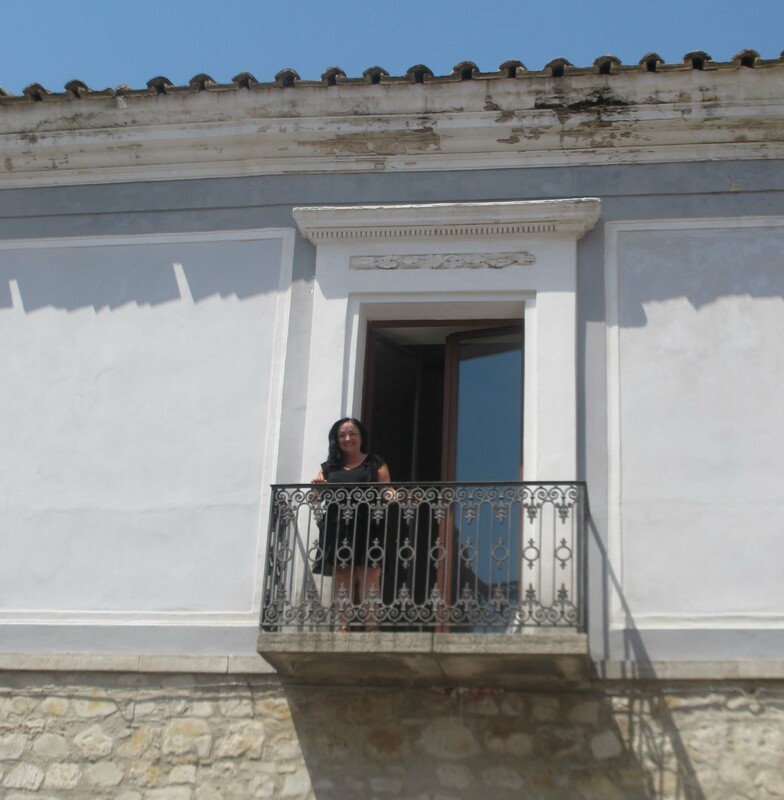 Paola draws on her own experiences growing up in an Italian family, and also her frequent ‘on site’ experiences travelling the back streets of Italian cities. Many of the recipes are similar to things I grew up eating too. Besides the yummy and genuine recipes, the book is visually stunning. Most of the photos were taken by Paola. The cover is not a teaser-the inside is just as beautiful. Each recipe also comes with a story about the history of the food and Paola’s personal experience with where she tasted it. I know some of you are drooling and jealous reading this, but you can order your own copy from Amazon.